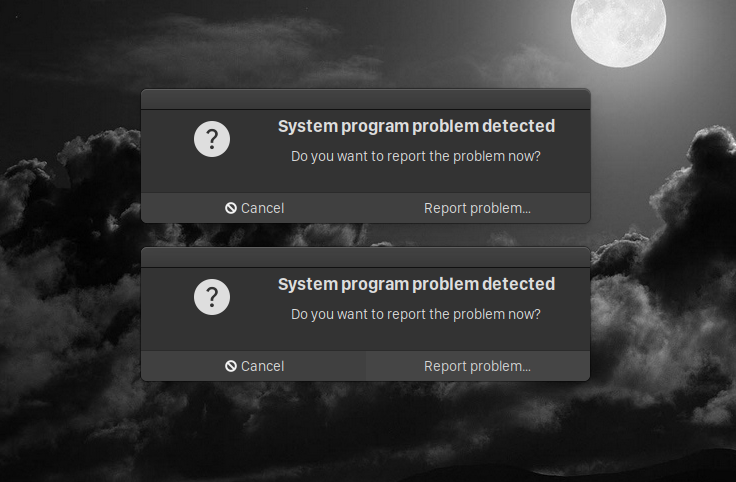 After last update I'm getting this window popup every time after reboot or logout. Did any body know about this issue? My system is seem like working properly, so I wonder what kind of error is? Usually this shows up when there's a .crash file in /var/crash. Might not be from this boot but from a previous boot, and being stuck there for some reason. Remove said file in order to suppress this message.